Congratulations mom! You are undoubtedly getting baby advice from all sorts of people, no matter how old your baby is... possibly even if you haven't delivered yet! It can be overwhelming, especially when the conflicting advice is about something you are already nervous about, like breastfeeding. There are many, many myths out there about breastfeeding. 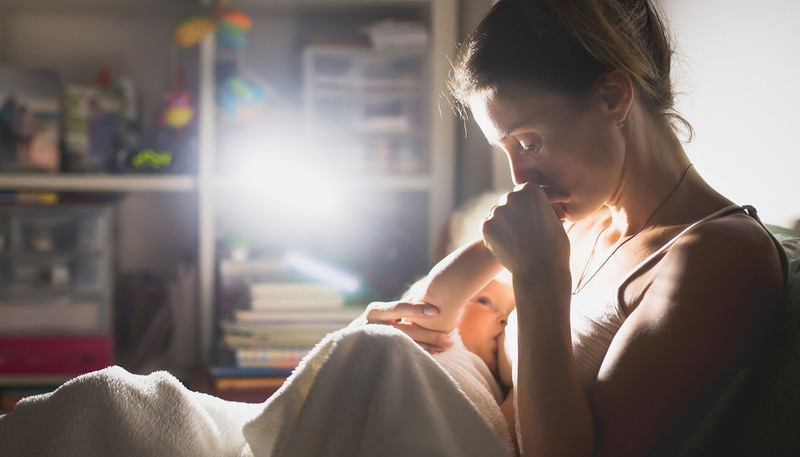 If you are in need of breastfeeding assistance, La Leche League is ready to help, and your local group will also have contact information for lactation consultants if your pediatrician is unable to give you the help you need. 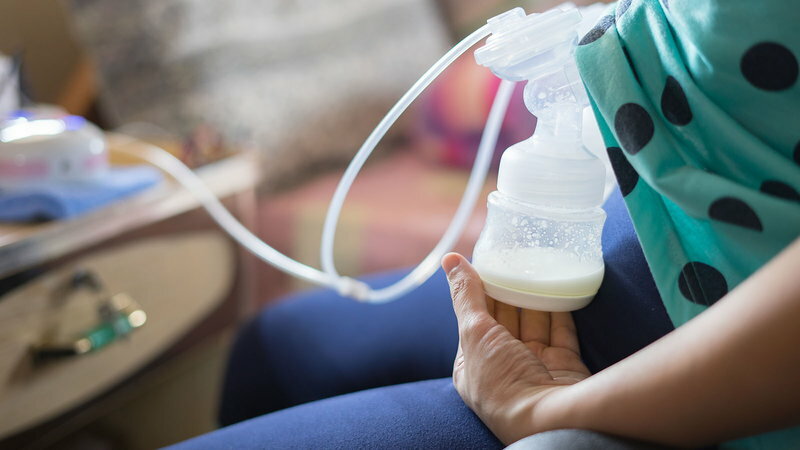 Though every baby is different, breastfeeding often (at least 8 times a day) in the first two weeks of life helps regulate your milk supply to baby's needs, no matter what conflicting advice you may get. Though nursing is often uncomfortable at first, continued pain is a sign that baby is not latching on properly. Try changing positions or seeing your doctor or a lactation consultant for guidance. Actually, it's more likely the pregnancy hormones! Some pediatricians or Ob-Gyns may be breastfeeding experts, but others know very little. Get a second opinion if you don't feel supported by your doctor, or contact a lactation consultant. You are less likely to conceive in the first six months of exclusive breastfeeding, but never say never! It is possible to get pregnant during your first cycle postpartum, before you have a period. Use a barrier method if you don't want to take any oral medications or hormones for birth control. Not exactly; some babies are allergic to a protein in the milk from something their mother has eaten. The problem is solved when mom stops eating the offending food. Actual allergy to mother's milk is very, very rare and usually discovered in the first weeks of life. Poor milk supply is usually caused by infrequent nursing or poor position/latch-on in the baby. 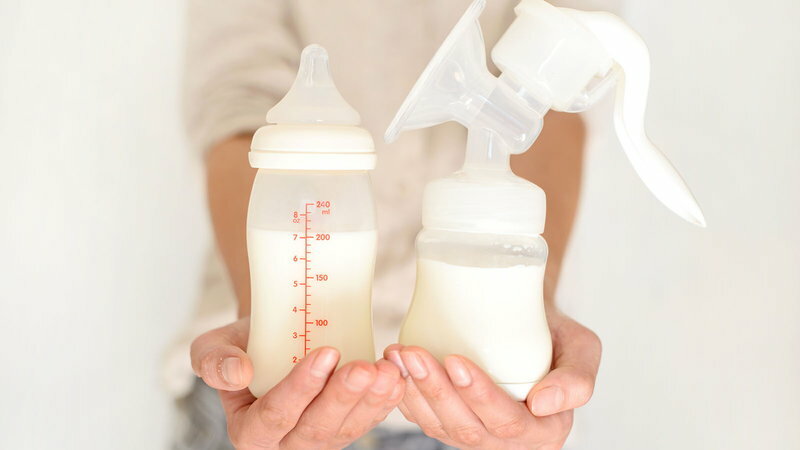 Increase the number of nursing sessions, change positions, or see your doctor or a lactation consultant if baby continues to have trouble latching on or if your milk supply diminishes. Actually, baby's nursing tells your body that baby is hungry, and frequent nursing builds up your milk supply as your body makes more milk to meet baby's needs. Babies that are undergoing a growth spurt will nurse more, causing your body to make more milk, which then provides the additional calories and nutrition that baby needs. Since your body makes milk based on baby's needs, intentionally restricting feedings will actually decrease milk supply. However, an older baby or toddler may actually feed fewer than four times a day, as much of their nutritional needs will be met through solid foods. The emptier the breast, the faster your body will refill it. The fuller the breast, the more production slows as your body adjusts. Feed baby when he/she shows signs of hunger to maintain the needed supply for your baby.